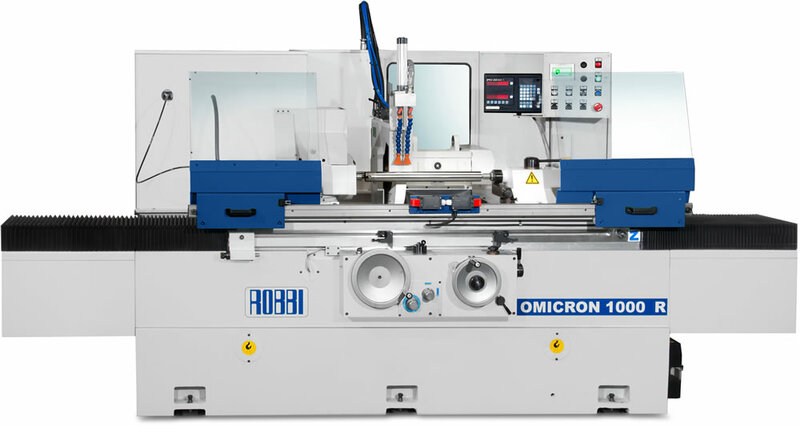 Robbi grinding machines are according to the international precision normes ISO 2433. The table movement linearity is guaranteed by a max. deviation of 0,002 mm/mt.